"Quick and efficient. No time wasted "
Seth Hooper gave me time to reflect and make my decision in my own time and I never felt pressured. I came back to the dealership several times while I was in the decision making process and he was always patient and able to answer all my questions. When I made the purchase, Seth was not in that day so Rob Paterson completed the purchase for me. Great team work!!! Experience was good!! Stephanie Larson was awesome! Janice was very helpful, she made a way to get the vehicle I want. Andrea and Stephanie were friendly and helpful too. They were all supportive throughout the process until it is finish. 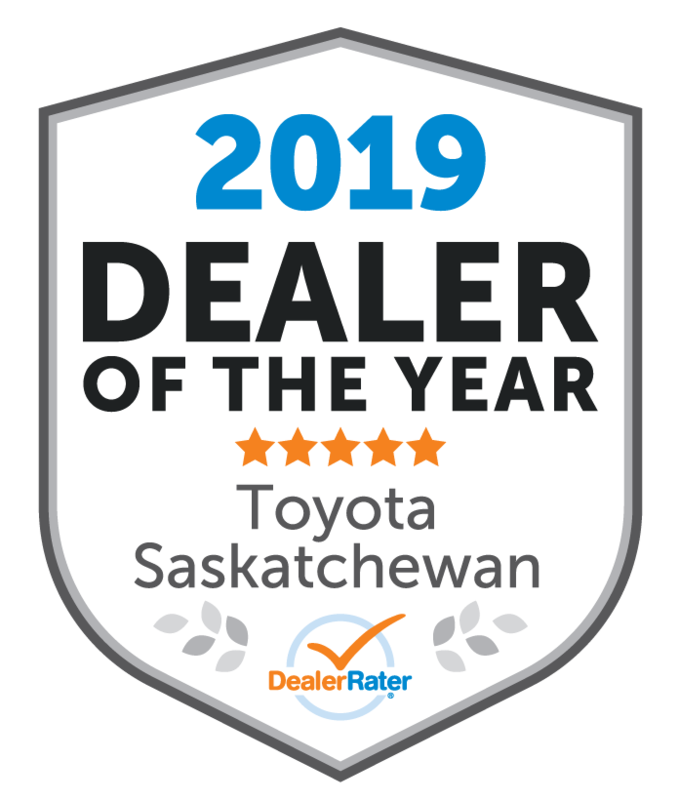 I have been very impressed with 3 amazing employees at Ens Toyota Compliments to Rob Paterson, from whom we purchased a vehicle 4 years ago. He still remembers our names if we drive through the lot and goes out of his way to help or advise whenever we have questions. Joe Taksas (the gentleman who works in the Accessories department. He went far above and beyond the call of duty to obtain all the different parts that I needed to install a Thule roof rack and the two special order bike racks that we needed the day before we left for our holidays. I found out that my old rack and bike racks didn't fit on our new Camry two days before we were to leave on our holidays and Joe performed miracles to get everything we needed here on time (No o e else that I called said that it was possible to get these parts in time but Joe made it happen). Thanks Joe! Brent Boresenko: "the auto glass guy" has been incredible to us. He has replaced 3 different windows for us on our vehicles over the past 3 years. One was an emergency (big stone two days before a big trip). When I called him he said "I'll make it work" and he saved the day for us. Thanks Brent! "Bought a new Toyota Highlander "
We had a sales rep help us out and they were very friendly and helpful. We were able to check out the vehicles that we were interested in. The sales rep was very knowledgable about the Toyota products which was helpful in making our decision. 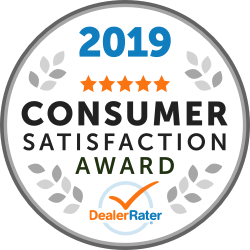 "Excellent service and knowledgeable staff"
Lars was very friendly and knowledgeable about the various vehicles we were interested in purchasing. He was very supportive throughout the entire process and went above and beyond to ensure we were happy with the vehicle we purchased and the service we received. I really appreciated his kindness and patience. Very satisfied with purchasing our vehicle from Bernie Hanson. He was obliging, courteous and straight forward. We would recommend to anyone they would be happy dealing with Bernie. "First experience buying new vehicle - would highly recommend"
First experience buying a new car. While wandering the lot, Bernie Hanson introduced himself and asked if he could be of assistance. Within a few minutes I was test driving the exact make and model I'd been researching. Bernie had the answers to all of the questions I had - and even the answers to a few questions that I didn't have. I think he recognized I'm a numbers guy and maybe he is too, either way he knows his stuff . Greatly appreciated the level of knowledge he has with respect to the products. I would highly recommend him and all of the folks with whom I had the pleasure of interacting at Ens Toyota. "Don't trust ENS Collisions promises." This happen to me two times in a row. First time almost a year ago, i took my car for repair to ENS Lexus collision center. The person taking in my car was in good mood talking to me and taking snaps of my car and checking things on his hand held tablet. While talking i mentioned, some kind of craking sound come of the left wheel while turning. he replied, dont worry we will check the whole car and give you a free report. They took two weeks to fix my car as oppose to one week promised. good enough, After two weeks i got a call the car is fixed, I went there to pick the car. Asked for the car check up report. the reply was that i have to pay for it and no one promised it for free. Stupid enough, i took the car again for repair couple of weeks ago. I had the summer tires loaded in my car. Again the person taking in my car was in good mode as usual and asked me what the tire in the car are for. i replied, changing the winter tires to summer. Oh we will do that for you. Long story short, the car was in for one week took more then three weeks and when i went to pick up the car, the battery cover was missing and the the tires promise never happend. I am telling every one i know "do not trust ENS Lexus promises" you will never get you car repaired in time and no supplemental verbal promises will ever be honored. further, i will not be fair not to mentioned that i visited ENS Lexus dealership and service center at Brand road in Stone-bridge the type of service one get is exceptionally superb.